Hall and Oates are considered the number one selling duo in music history, and for good reason. They came onto the scene in the 1970’s with their debut album and have since garnered six number one singles and six multi-platinum albums. A career spanning four decades, the duo continues to create music, tour, and work on projects. One project, Live from Daryl’s House, is a web series created by Daryl Hall and it’s a series music lovers should make time to watch. 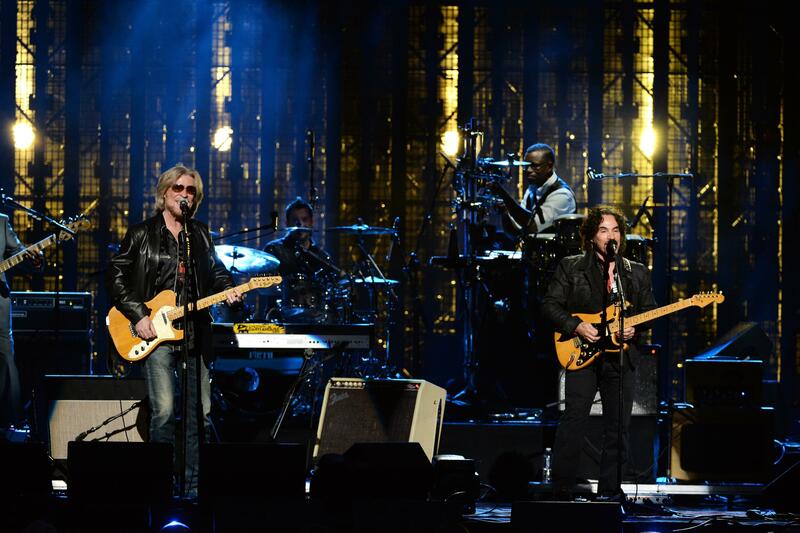 Started in 2007, Live from Daryl’s House is the brainchild of Daryl Hall. The songwriter wanted to get friends together to jam and then post it on the internet. The free web series has been so successful, it has received acclaim from many including Rolling Stone, CNN, and the BBC (livefromdarylshouse). It also won a WEBBY award in 2010. The series showcases live performances from many of music’s favorites including John Oates. And, it also welcomes newcomers. In the episode linked below, a 19 year old Grace jams with Hall. Grace was one of 2016’s big success stories. She burst on the scene with a hip-hop version of “You Don’t Own Me”. The web series has been touted as a way for a veteran musician to reinvent himself; however, the show does far more than reinvent. It captures the essence and nuance of an intimate live performance. Viewers are catapulted into the intimacy of Daryl’s House and experience something typically only enjoyed at a coffee house or wine bar. In addition to music, Live from Daryl’s House also incorporates dinner. Menu prep, dinner part 1 and dinner part 2 are in the mix of it all and viewers can see the musicians chat about their experiences. With Live from Daryl’s House, Hall has effectively reached out to millions across the globe without the burden of travel. Fans can sit back, grab a glass of wine or beer, and enjoy the ambiance. Live from Daryl’s House typically posts monthly on the website; however, the band is currently on tour and it appears to be on hiatus. 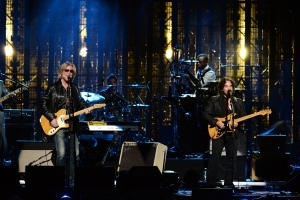 Lovers of Daryl Hall’s music can still enjoy archived episodes on the site until new ones are recorded.